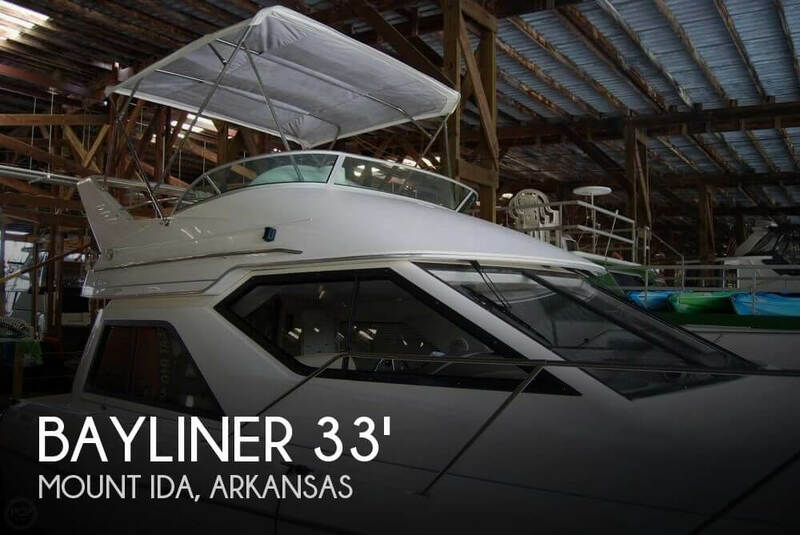 2000 Bayliner 3258 Ciera Command Bridge DX Fresh water 32' Bridge Boat, Twin 5.7L MerCruiser with Bravo Sterndrive, Low hours of use only 165hours on engines. 19 hours on Genset. Boat is fully loaded with Windlass, Remote spotlight, Air conditioning. 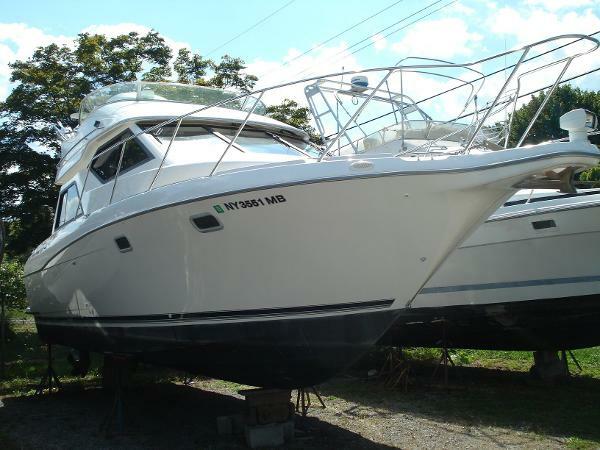 If you are looking for a clean boat that needs nothing this is the boat for your family. Owner looking to sell prior to winter, Make you best deal call or email.